Our online store offers a range of quality files for all kinds of jobs, big and small. 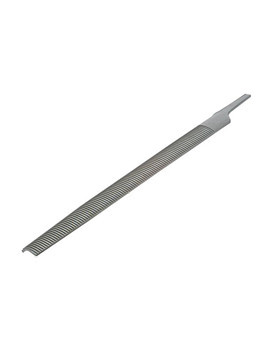 With everything from needle files to millsaw files, we've got you covered. Come and explore our range to see our entire stock, and select the right one, that suits your requirement. Files are abrasive tools used on wood, metal and other hard materials, for smoothing surfaces or enlarging and finishing openings. Files can be used to smooth a workpiece before finishing it with lacquer, wood varnish, or paint. Files come in a range of shapes and sizes. They have different cross-sections (square, rectangular, triangular, round or arc-shaped), and may be straight or tapered. 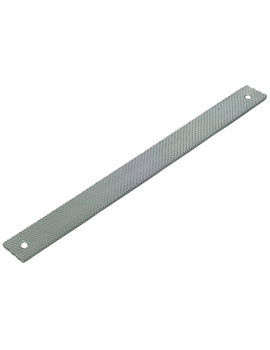 Files are made out of hardened steel. They may be cut (toothed) on two or more sides, or have a smooth side. Cuts can be single (with rows of cuts going in one direction) or double-cut (with rows of cuts crisscrossing in two directions). The smaller and closer the cuts, the finer the file. These are one of commonest types. They are flat and have a rectangular cross-section. Flat files may be single or double-cut. These are straight files with a rectangular cross-section. They are used primarily to sharpen circular saws and millsaws. These have a square cross-section and are cut on all four sides. 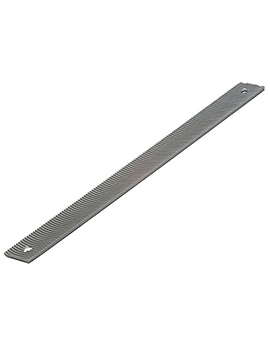 They are used for a wide range of tasks, including filing slots or keyways with a square or rectangular cross section. This type has a circular cross-section and tapers from heel to point. 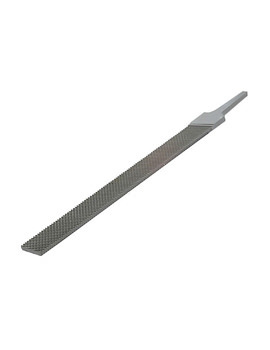 Round files are used for filing concave surfaces or round holes. These are fine and pointed. They may have any cross-section. 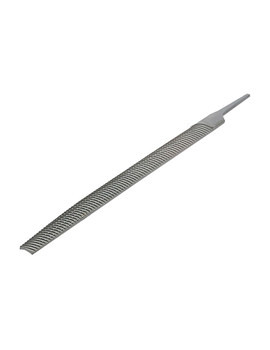 Needle files are used for fine work and small openings. What are Saw Chainsaw Files? 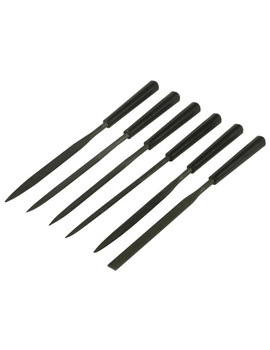 These are round, tapered files used to maintain and sharpen saw chains. What are Wood Horse Rasps? A horse rasp is a rectangular rasp with raised teeth for removing larger amounts of material. Wood horse rasps are designed for use on wood. Once the excess material is removed, the piece can be further smoothed with files or sandpaper before the application of stain or wood varnish.